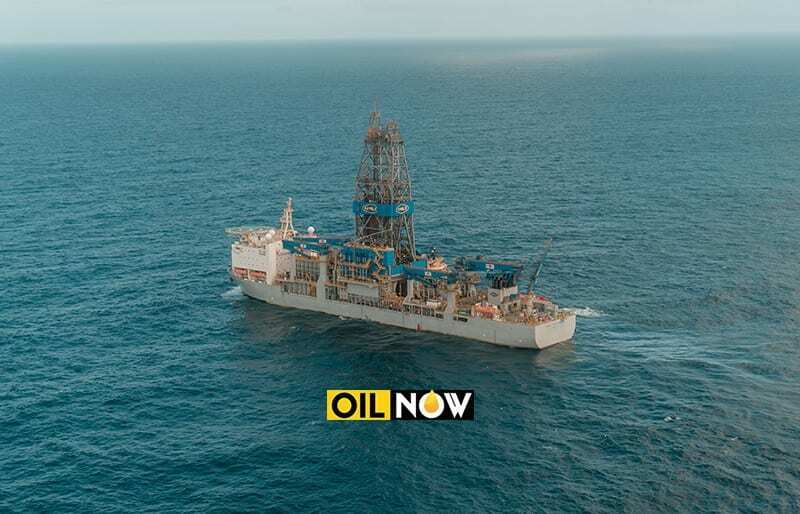 The Noble Bob Douglas drillship in the Stabroek Block offshore Guyana. April 2018. Chief Executive Officer of Hess Corporation, John Hess, says when it comes to low development cost and favorable financial returns Guyana is a much better prospect than the Permian’s Delaware Basin. The CEO was at the time speaking during a Citi Global Energy & Utilities Conference session held on Tuesday, Houston-based Hart Energy reports. The unit development cost is about $7/bbl for Liza compared to about $12/bbl in the Delaware. Development capex is about $3.2 billion for Liza, but it’s more than three times that amount in the Delaware, according to Hess. With eight production wells and a peak oil production of about 120,000 bbl/d, Liza also tops the Delaware Basin’s 1,400 wells and peak oil production of 86,000 bbl/d. As a result, Guyana has a “higher cash on cash return,” Hess said. The talk was delivered as companies continue to fine-tune their portfolios, seeking assets with the potential to deliver the best returns on investments. The Permian Basin is the top oil-producing and second largest gas-producing region in the U.S. Production in the basin is set to hit about 3.3 MMbbl/d of oil and 225 MMcf/d of gas in June, according to the U.S. Energy Information Administration. 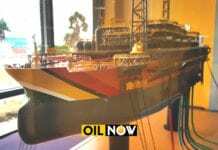 But offshore Guyana is home to one of the world’s biggest set of oil discoveries in the last 10-20 years with more than 3 billion barrels of discovered resources so far. 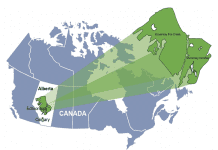 A study conducted by Calgary-based RS Energy Group showed Liza has the lowest breakeven cost of 50 top offshore developments and shale plays analyzed globally. 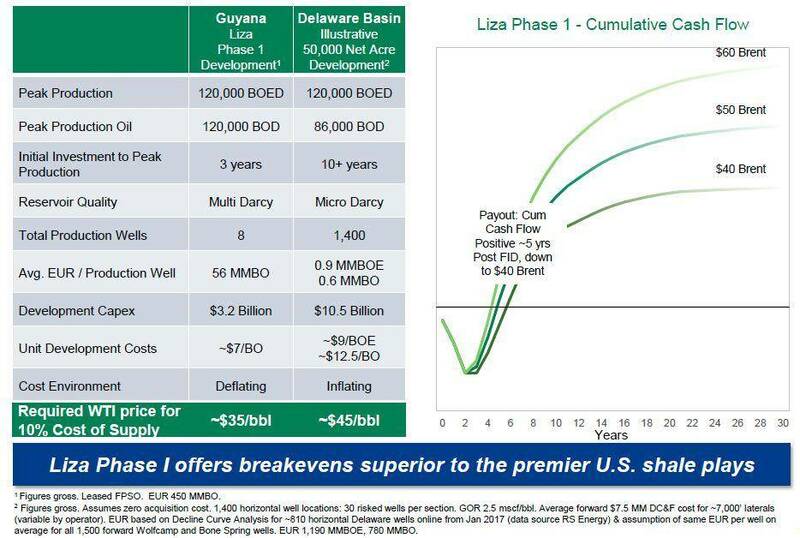 Liza Phase 1 has a breakeven of about $35/bbl. 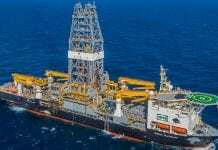 Hess, which has no assets in the Permian but does in the Bakken and Utica, has a 30% interest in the Exxon Mobil Corp. (NYSE: XOM)-operated Stabroek Block offshore Guyana where seven oil discoveries have been made. 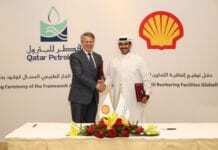 CNOOC Ltd. (25%) is also a partner. The block spans 6.5 million acres—the equivalent of 1,150 U.S. Gulf of Mexico blocks—and boasts low-entry costs when compared to the Permian. “When you think about people buying 50,000 acres in the Permian for let’s say a billion and a half to $2 billion dollars, we paid $30 million to get running room with 6 million acres here,” Hess said. Exxon Mobil plans to drill 18 more exploration prospects on the block, according to Hess, giving partners hope for further upside. Next up is the Longtail prospect, following the production test at Liza-5 that Hess said should be finished within the next few weeks. 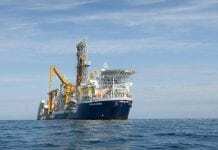 Results from the test will help partners decide whether a third FPSO is needed on the block. Additional seismic and geological opportunities will also be identified and factored into the decision. 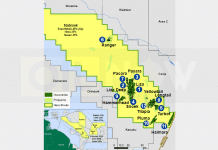 Hess also has plans with partners Chevron Corp. (NYSE: CVX) and Kosmos Energy Ltd. (NYSE: KOS) to drill a “Liza lookalike” on Block 42 in nearby Suriname. 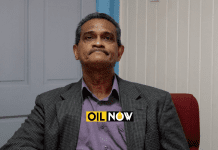 Hess considers its offshore Guyana assets one of the company’s “growth engines.” The company expects to start generating positive cash flow offshore Guyana in 2022. Excellent. Guyana will achieve this through diligence.